They were absolutely perfect for my chocolate covered strawberries. I had to make 350 strawberries for my son's school and the teachers thought this was my business because the packaging and of course my strawberries was so professional. We use these for homemade candy and they work perfectly. They are easy to use and look professional. Well made and pretty, it fit my cookie kit beautifully. These boxes were perfect for our Christmas Bite Boxes. This was a hit for my Valentine's products and I ran out. Everyone loved them. The boxes were sturdy and easy to put together. Easy to put together, strong and sturdy. Alway perfect. They represent my company well. I ordered the boxes for chocolate covered strawberries love the boxes easy to put together made really good will be ordering again next year thank you so much. 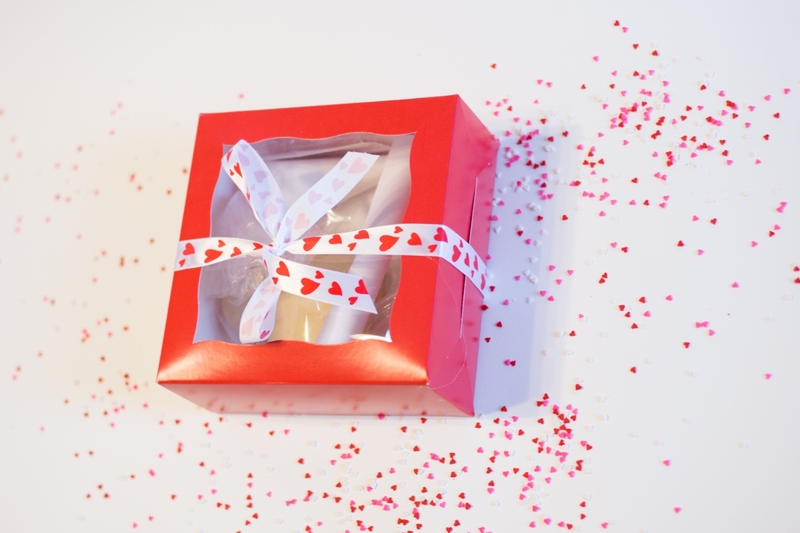 I love this small box, just the right size for some cupcakes and mini liquor bottles for Valentines Day! Great box for chocolate covered strawberries. Open window, to show off the beauty of the product. BRP boxes never disappoint! This was the perfect box to present my cookies in. Thank you BRP! The colors for the party were red and black with hints of silver. The red boxes were easy to assemble and were gorgeous when displayed. The see through lids kept contents displayed beautifully and definitely fresh. Perfect addition to the party!!! 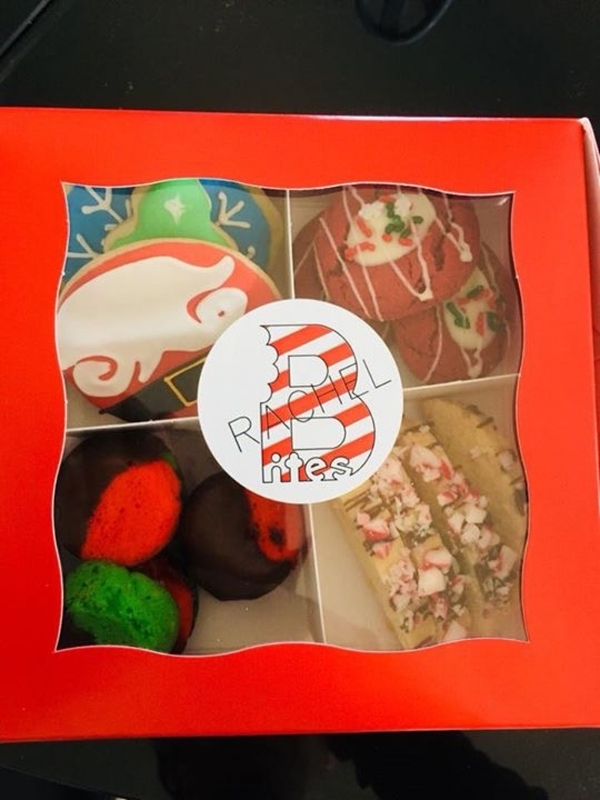 Great quality boxes with a beautiful red glossy finish....the perfect finishing touch and size for a dozen handmade and decorated holiday sugar cookies! I purchased these boxes to use for holiday cookies. The boxes are a festive red and great quality. They are perfect for my needs.